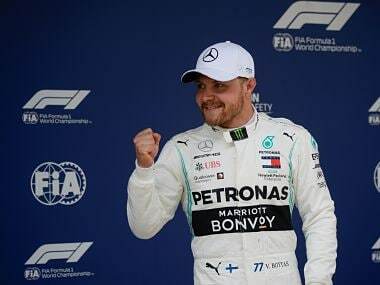 The 2017 Azerbaijan Grand Prix did test the usage of the words 'lose' and 'loose'. In this week's episode of the Formula 1 podcast, Mithila Mehta and Kunal Shah wonder if Pirelli will soon run out adjectives for their 'soft' tyres and whether they will debut a "mega ultra super soft" tyre someday soon. And mind you, a single set of this compound might last the entire race duration too. 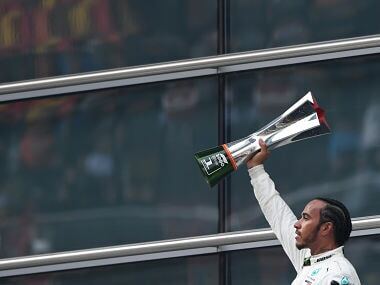 The Azerbaijan GP had all the ingredients for a very dramatic race — we saw fantastic overtaking, the grid was completely mixed up, there was controversy, and a literal battle on the track — what more could we ask for? 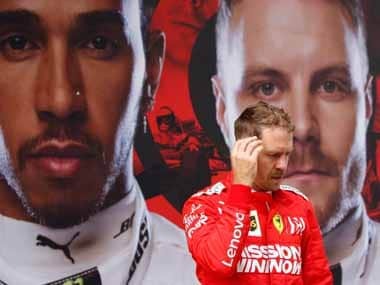 We look back at Daniel Ricciardo's 'curse of the No 3' that actually worked, the much-debated Lewis Hamilton-Sebastian Vettel clash, Valtteri Bottas' recovery drive to P2 and more. Has Lance Stroll proved his critics (including us) wrong already with his first-podium finish? Twitter users were quick to point out that ‘Car No 3 crashed in Q3 when the countdown clock read 3:33’. 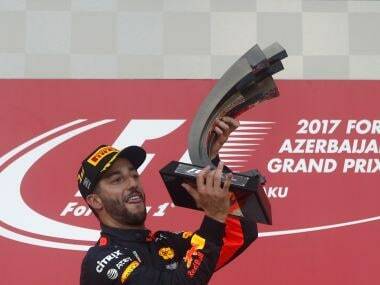 Ricciardo needed luck to win the 2017 Azerbaijan Grand Prix from P10 and he did get lucky, but not before he worked hard for it. 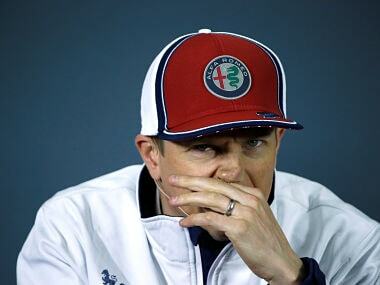 He overtook the faster Mercedes-powered cars — both the Force Indias and Felipe Massa’s Williams. Were the safety car periods a tad too many at Baku? Maybe, they were. The FIA would have certainly learned a thing or two about clearing cars and debris more effectively when we go racing next time. However, we didn’t mind the multiple safety car periods — especially the restarts they induced with a bunched-up field on a track where the tow worked so well. Maybe the FIA should have a regulation where the safety car is brought in to neutralise a boring and processional race! Formula 1 is entertainment too, after all. Had the safety car not intervened at the intervals that it did, Hamilton would have probably bored us by winning by a mile, or more. A triple-header Formula 1 weekend in 2018 will be a treat for the fans, but if you're a die-hard fan, you can forget about planning a holiday in June/July 2018! The Inside Line F1 Podcast is available on iTunes or audioBoom for more news and interviews.